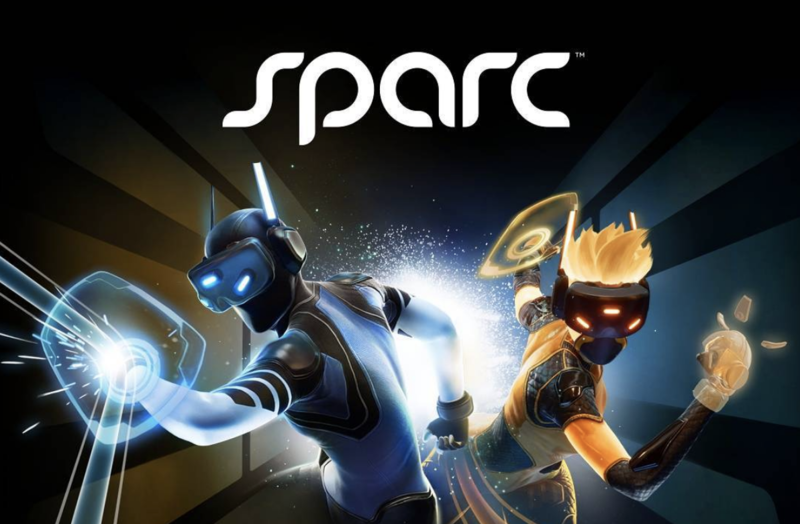 You may recall that it was back in August, CCP Games’ virtual reality sports game Sparc released onto PlayStation VR. At the time, there was no word on when it would be coming to additional virtual reality platforms. That changed today. 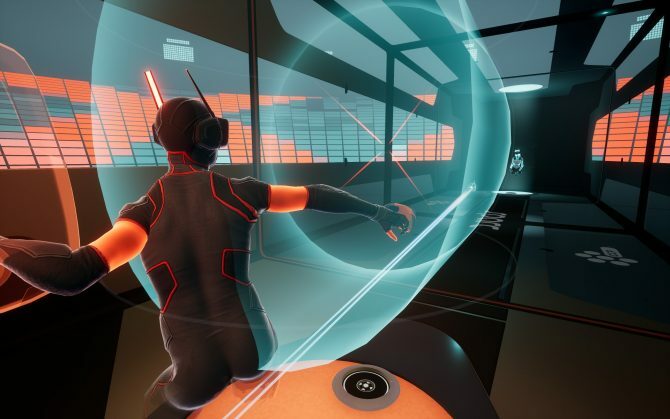 CCP Games has announced that Sparc will release for Oculus Rift and HTC Vive on November 16. 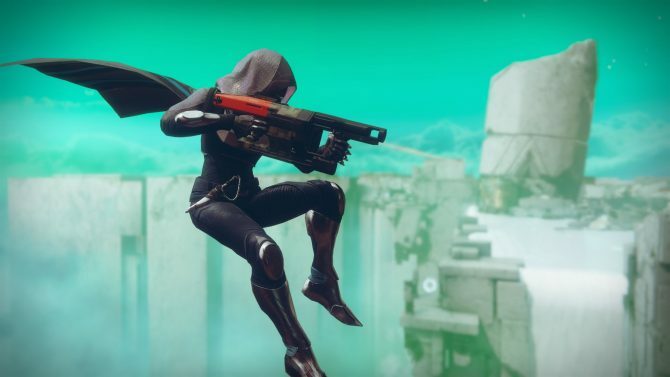 Not just that, but players who are playing the game on PC and PlayStation 4 will be able to actually compete against one another in seamless matches. According to Executive Producer Morgan Godat, this cross-play functionality is essential to making the entire experience work. In Sparc, players compete in one-on-one matches where they must throw projectiles at one another, deflecting and dodging incoming threats utilizing motion controllers. 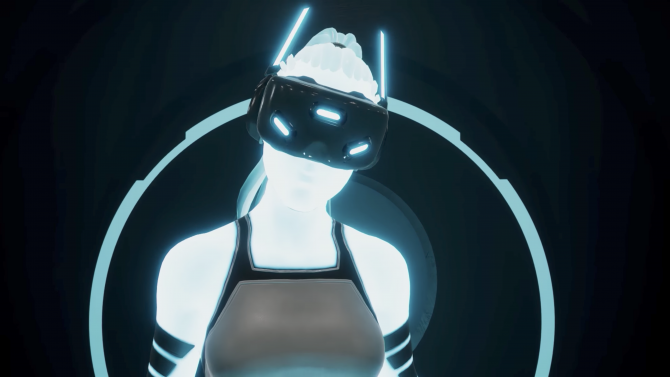 For more information on Sparc, check out the game’s official website. Currently, it is available on the PlayStation Store for $29.99. For a closer look at how the gameplay operates, take a look at the launch trailer that accompanied the game’s release onto PlayStation VR.